Mineral Singles Color Sense There are 24 products. 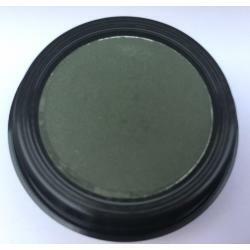 New updated, trendier powder colours in a pot. 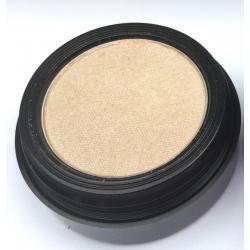 Smooth application with high pigmentation. For best results, use Colour Me Beautiful Eyeshadow Base first. For warm skin. 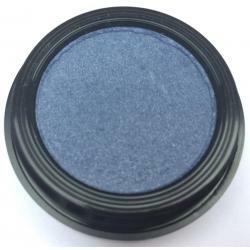 New updated, trendier powder colours in a pot. Smooth application with high pigmentation. For best results, use Colour Me Beautiful Eyeshadow Base first. For all skin types. 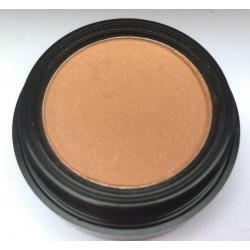 New updated, trendier powder colours in a pot. 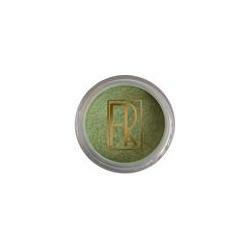 Smooth application with high pigmentation. For best results, use Colour Me Beautiful Eyeshadow Base first. For Warm colouring types. New updated, trendier powder colours in a pot. 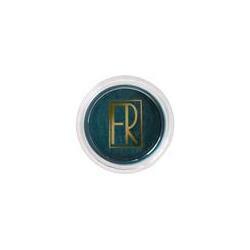 Smooth application with high pigmentation. For best results, use Colour Me Beautiful Eyeshadow Base first. For cool skin. 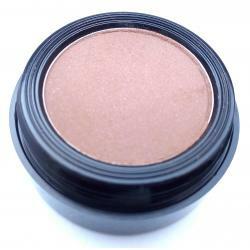 New updated, Cocoa - trendier powder colours in a pot. 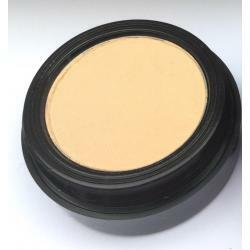 Smooth application with high pigmentation. For best results, use Colour Me Beautiful Eyeshadow Base first. For warm skin. 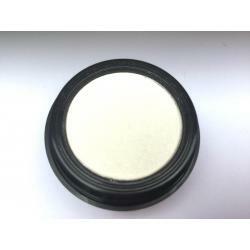 New updated, trendier powder colours in a pot. Smooth application with high pigmentation. For best results, use Colour Me Beautiful Eyeshadow Base first. For cool skin types. New updated, trendier powder colours in a pot. For best results, use Colour Me Beautiful Eyeshadow Base first. Sooth application with high pigmentation. Works for Soft, Light, Clear, Cool and Deep domintant types. 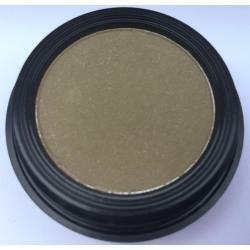 New updated, trendier powder colours in a pot. 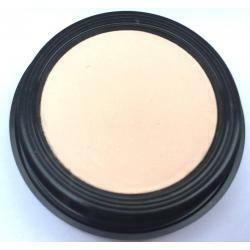 Smooth application with high pigmentation. For best results, use Colour Me Beautiful Eyeshadow Base first. For warm skin types.